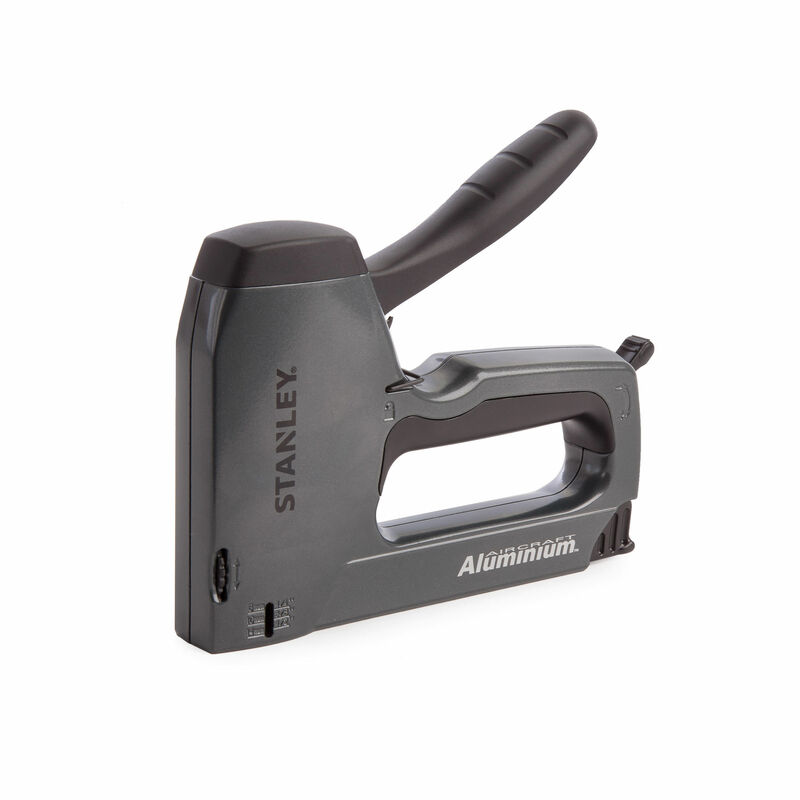 This Stanley Staple and Brad Gun feature an easy-to-squeeze trigger and comfortable handle to reduce hand fatigue. The all metal drive channel ensures better penetration. 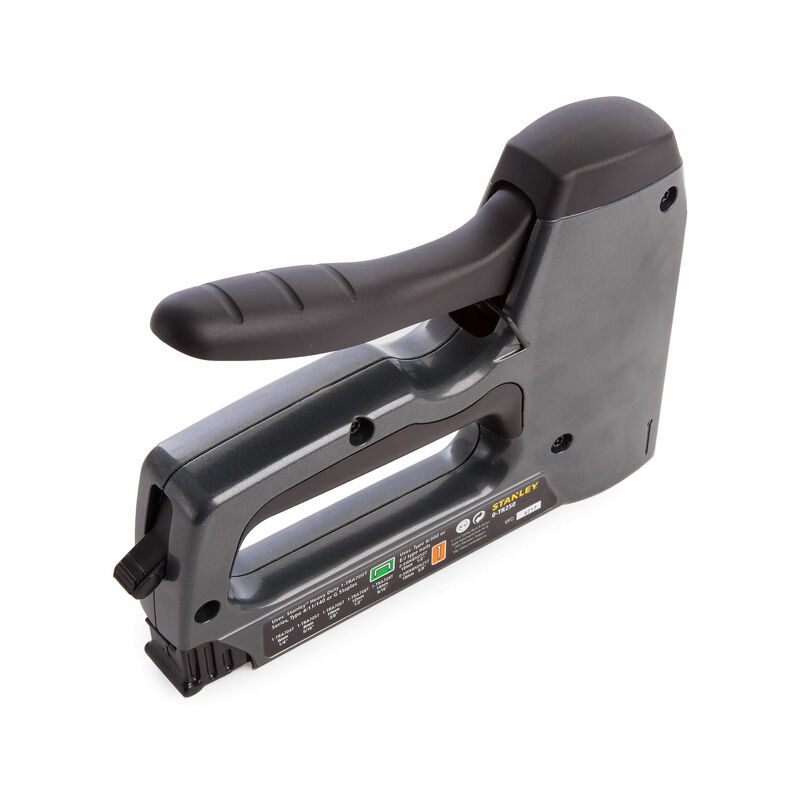 It can be used to drive Stanley Sharpshooter TRA700 series or Arrow T-50 heavy-duty narrow-crown staples or 1/2 in., 9/16 in. or 5/8 in. brads.